I Have a Garden Question: How to Use Our Horticulture Hotline? How Do I Become A Master Gardener Volunteer for OSU Extension? Speakers' Bureau: How Do I Request A Master Gardener as a Speaker for my Organization or Club? The Master Gardener Volunteer Program in Medina County is a growing group of active volunteers for The Ohio State University Extension that provide educational programming and outreach to the community. Working with county Extension personnel, MGV's provide such educational services to their communities as: answering gardening questions from the public; conducting workshops; providing select community service; programming with children, seniors, or disabled persons; beautifying the community; developing demonstrations; participating in citizen science research; and other horticultural activities. 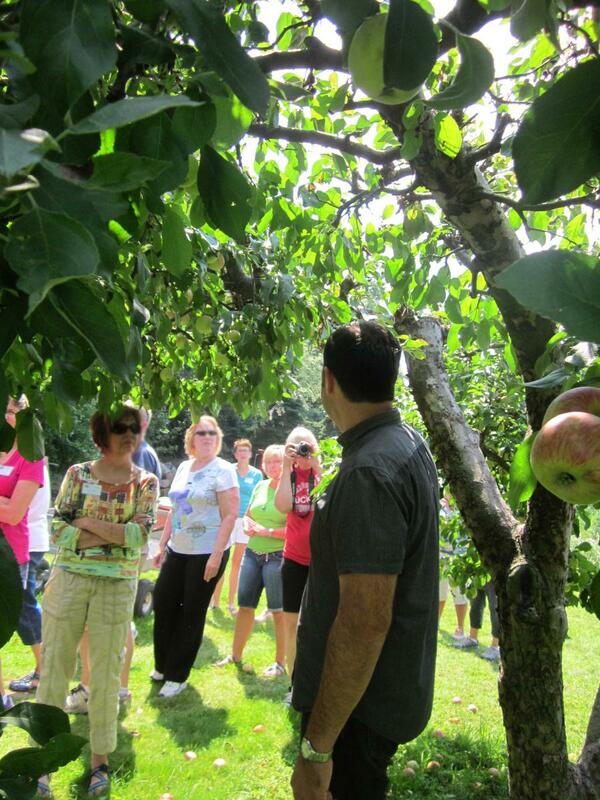 What are some of the Medina Master Gardener Projects? Master Gardeners are available to answer your questions on Tuesdays, April through October, from 9:00 A.M. to 12:00 P.M. Volunteers do their best to research your question and find you reliable, un-biased, research-based information. Stop into our office at 120 W. Washington St., Suite 1L, Medina, OH 44256 to talk to a volunteer in person. You can also bring samples of your plant or a mystery bug, and we will try to Identify and find information on it. DOWNLOAD HOTLINE FORM - Master Gardener Volunteers will ask you to fill out a diagnostic form to give them more information about your plant or insect problem. If you are bringing a sample in, you can save time by downloading and filling out this form in advance. Think you might be interested in becoming a volunteer? You do NOT have to be a gardening expert! You just need a passion for learning about horticulture and a willingness to share that information with the public through volunteerism! Those interested MUST complete our 12 to 13 week training, one day a week, typically 9:00 A.M. to 3:00 P.M. or evening classes 6-9pm. After training, interns must complete 50 hours of approved volunteerism for OSU in the first year before they can be certified as Master Gardeners. After becoming certified, volunteers must complete at least 20 hours of volunteerism and 10 hours of continuing education each year to maintain and renew certification. 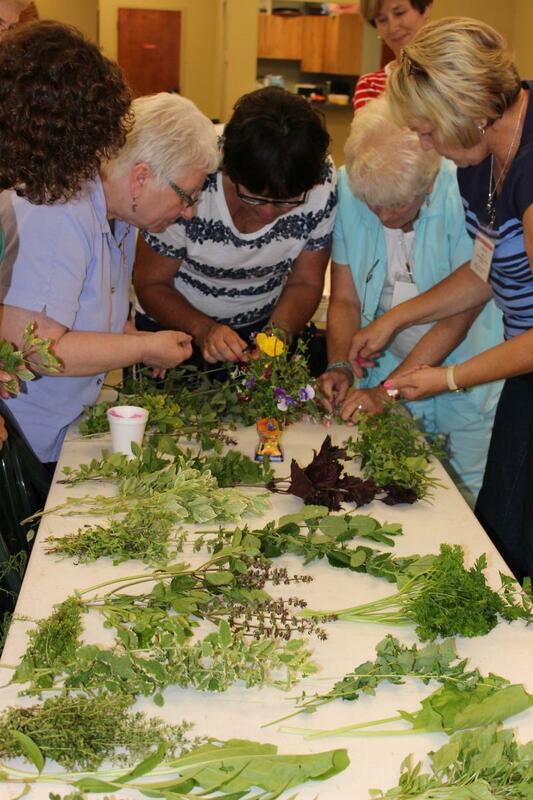 In Medina County, Master Gardener Volunteers are trained in the summer/fall of EVEN YEARS. An Open House is often held in training years for those interested in joining. COST OF TRAINING is $250.00 per person. This covers 12 to 16 class sessions, class manual, tree ID booklet, magnifying loup, and speaker fees and mileage. Applications Due MAY 31. MGV open house will be at the Medina Library on May 10 at 5:30 PM to learn more if you so choose! The application includes 2 policies about standards of behavior and pest management that must be signed and turned in as well. The Master Gardener Volunteers are accepting new requests for the 2018 season! Please contact Ashley Kulhanek at kulhanek.5@osu.edu for additional information or new speaker requests.